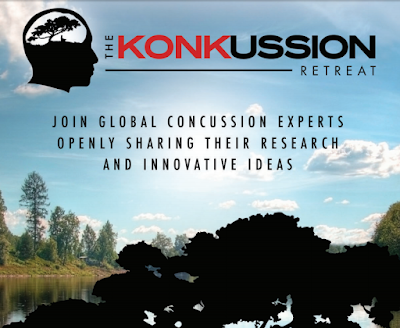 We are proud to share that Health Bound is participating in the remarkable Konkussion Retreat taking place today - a unique opportunity for global experts to collaboratively share their ideas and research, in an effort to revolutionize concussion management best practices. 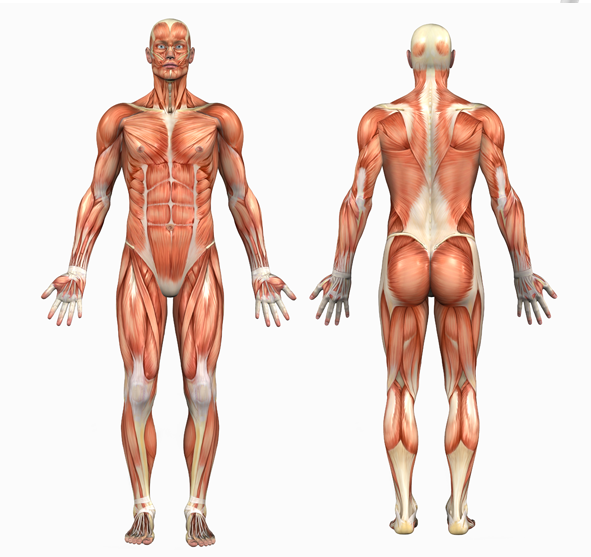 Leading up to the conference, experts from across the globe have been working in subcommittees on the international guidelines for concussion management in sport & non-sport. Driven by data and data alone, this meeting of the minds is a truly revolutionary event that Health Bound is proud to be a part of!